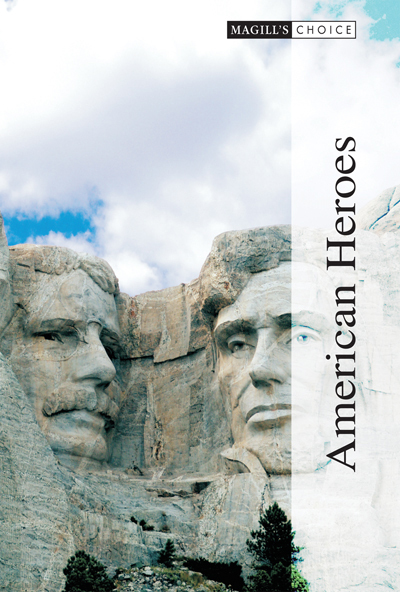 A comprehensive survey of over 200 U.S. heroes from the American Revolution through today, in all areas of achievement. Essays discuss the individual's early life, career and achievements, and major contributions. In the twenty-first century, and in the age of information and dwindling privacy, the term "hero" is more subjective than ever. Not all heroes are the spotless paragons envisioned in fiction or set forth in old history books. Today, many of our traditional heroes are silhouetted against their very human flaws—perhaps making their accomplishments all the more remarkable. All can agree, however, that a "hero" is a person who has placed others above self, who has invoked courage to undertake difficult and risky endeavors in order to better the world for others, who has breached the minimum of what is expected to reach for what can be. Such heroes come from all walks of life and can surprise not only others but also themselves in what they are able to accomplish, providing inspiration to others along the way. The over 200 people covered in set include 41 African Americans, 148 Euro-Americans, 6 Jewish Americans, 3 Latino Americans, 15 Native Americans, 2 Pacific Islander Americans and 63 women. 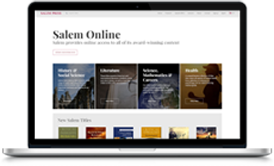 All the essays in this set have been selected from the popular Salem titles, Great Lives from History: The 18th Century, Great Lives from History: The 19th Century, and Great Lives from History: The 20th Century. Each essay has been fully revised and updated for this three-volume set. and a "Significance" section that summarizes the individual's major contributions. 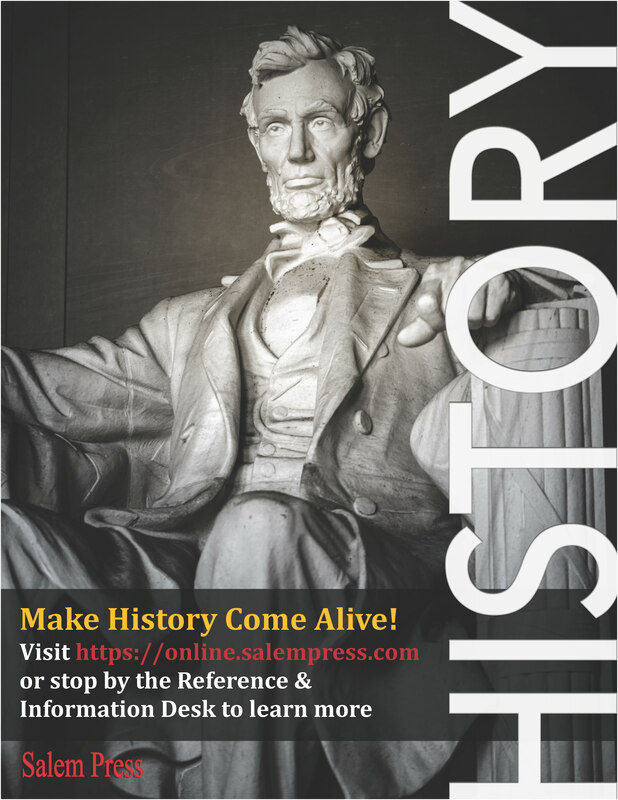 Every essay ends with a "Further Reading" section that lists three to ten annotated books and other print sources for further study; these bibliographies are up to date through 2007. All essays are signed by academicians and other expert contributors. Three complete indexes can be found at the end of Volume 3 to aid students and general readers in accessing the material for reports and areas of interest. A Category Index arranges the heroes by area of achievement. An Ethnicity Index arranges the heroes according to their ethnicity. Finally, a complete Subject Index rounds out the set. “ Summing Up: Recommended. Lower-level undergraduates, two-year technical program students, and general readers. 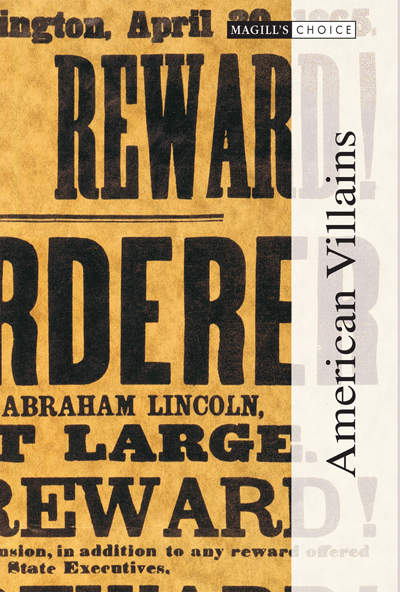 American Villains explores the lives, deeds and punishments of 177 of the most infamous villains of our time; the assassins, serial killers, frauds, gangsters, murderers, terrorists, thieves, and traitors.. What makes this set unique is that it focuses on U.S. criminals who are not generally covered in American biographical surveys. 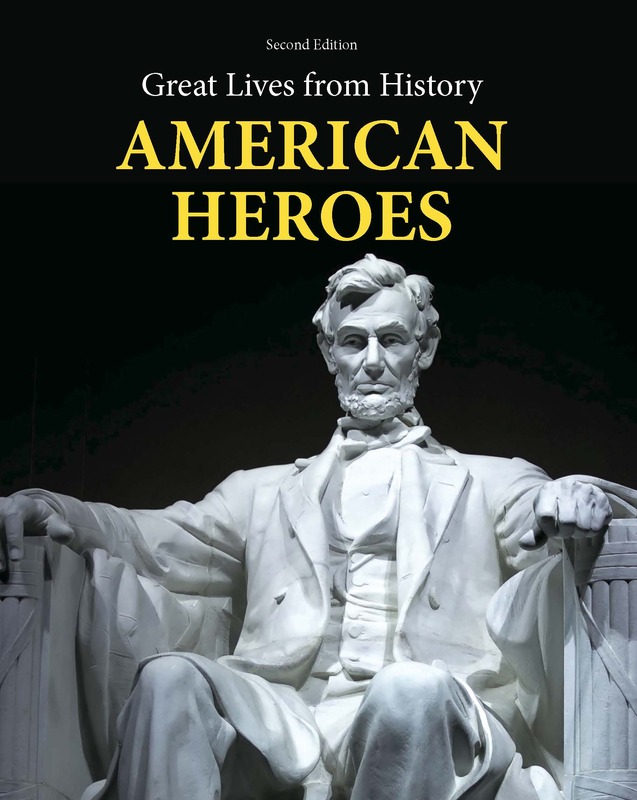 Great Lives from History: American Heroes profiles nearly 300 individuals who place others above self and who invoke courage to take risks to better the world, from the American Revolution through today.